RoadPrinter Paving Machine - Hardscaping Never Looked So Easy! RoadPrinter Paving Machine – Hardscaping Never Looked So Easy! The job of an engineer is to always find a simpler solutions to problems and strive to decrease the dangers of the construction jobs and the time that a particular activity requires, or in this case, paving the roads. This is where the RoadPrinter comes in. The RoadPrinter by RP Systems is a paving machine capable of easily laying out a brick road much faster than traditional methods. The machine requires 1-3 operators on its platform. The workers simply load bricks into the machine, and the machine does the rest. 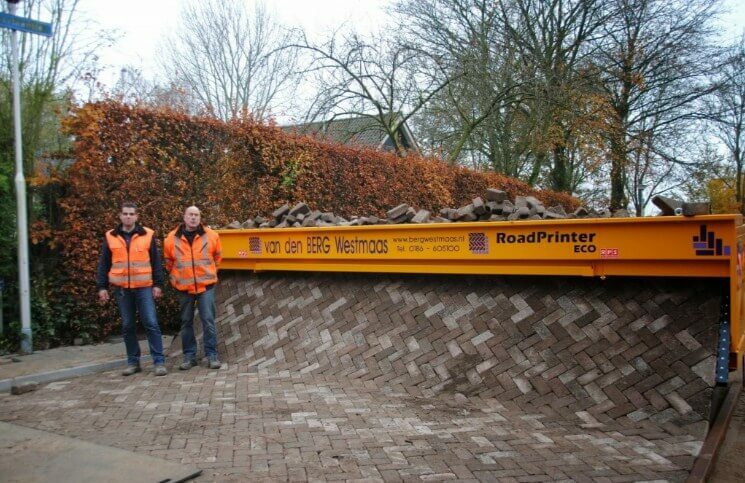 The RoadPrinter can lay up to 5,300 square feet of bricks in a single work day. As the RoadPrinter moves forward, the layer of bricks are laid out like carpet. Mad Max Fury Road themed GoKart Paintball War in 4K!!! Custom Harley Davidson Supercharged V Rod by FREDY! Custom Honda CBR1000RR Street Machine v2 By Tecno Bike! Epic drifting – leaving a parking lot like a boss!!! 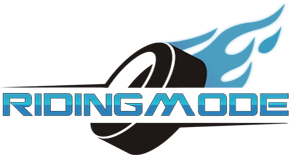 Turbo Slingshot – the first ever V8 Polaris Slingshot!